COLUMBIA, MO, January 18, 2019 — Marquis Who's Who, the world's premier publisher of biographical profiles, is proud to present Kattesh V. Katti, Ph.D., DSc, with the Albert Nelson Marquis Lifetime Achievement Award. 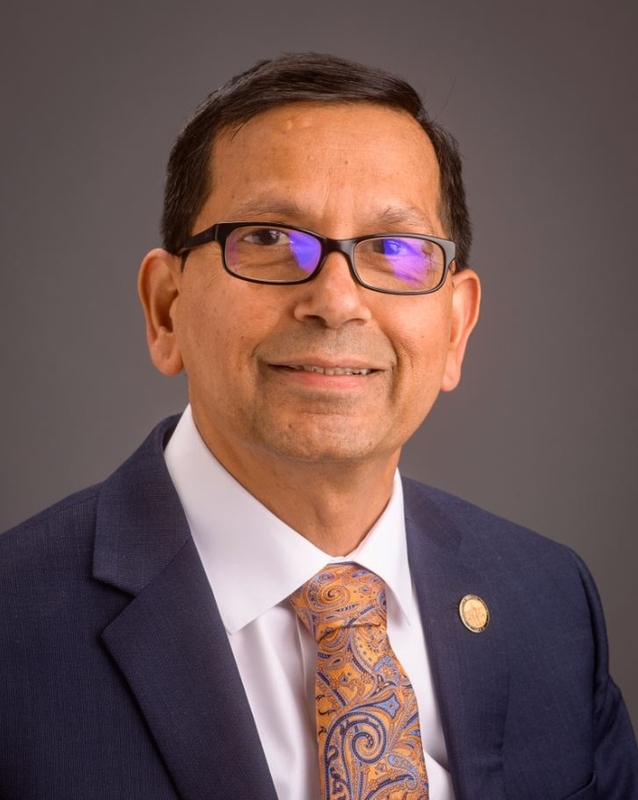 An accomplished listee, Dr. Katti celebrates many years' experience in his professional network, and has been noted for achievements, leadership qualities, and the credentials and successes he has accrued in his field. As in all Marquis Who's Who biographical volumes, individuals profiled are selected on the basis of current reference value. Factors such as position, noteworthy accomplishments, visibility, and prominence in a field are all taken into account during the selection process.